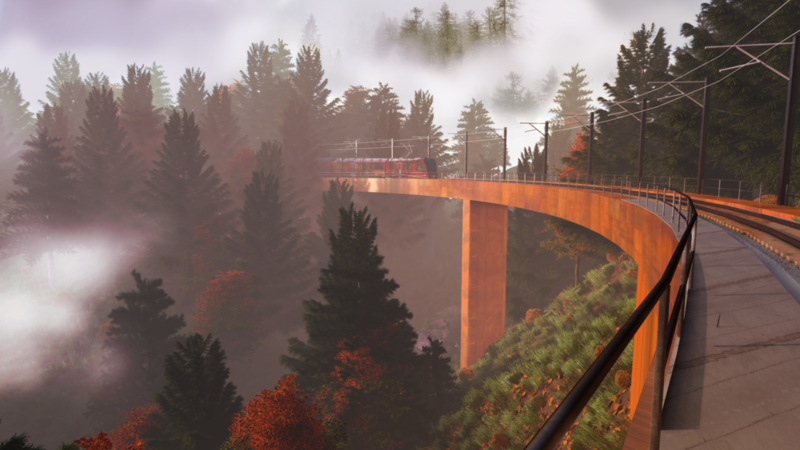 The Baye de Clarens Viaduc proposes a slender, corten steel railway bridge over the Clarens River in Switzerland. The design competition proposal won the 2nd prize. BüroEhring developed the structural concept, design, and analysis focusing on aesthetics, structural efficiency, and constructability. *Images courtesy of Comamala Ismail Architects.